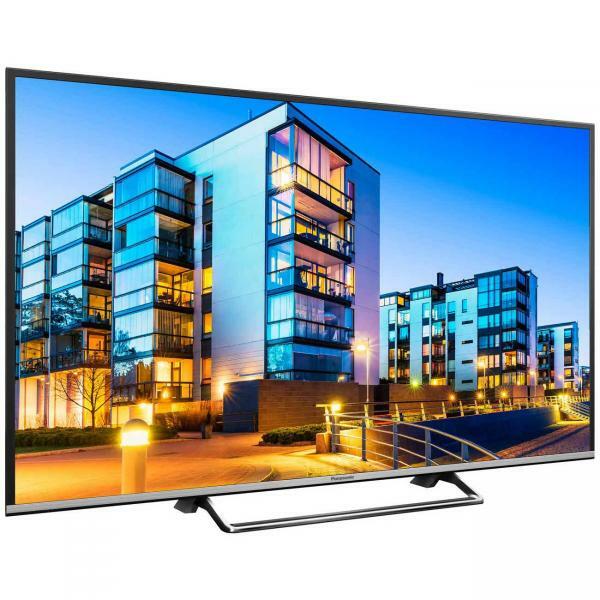 Smart TVs are a relatively recent trend of televisions that integrate some of the functions offered by the internet into a household television. Smart televisions prioritise ‘traditional media’ slightly less than a ‘standard’ television, and instead allow the increased use of interactive media such as online streaming, video on demand services and home networking. 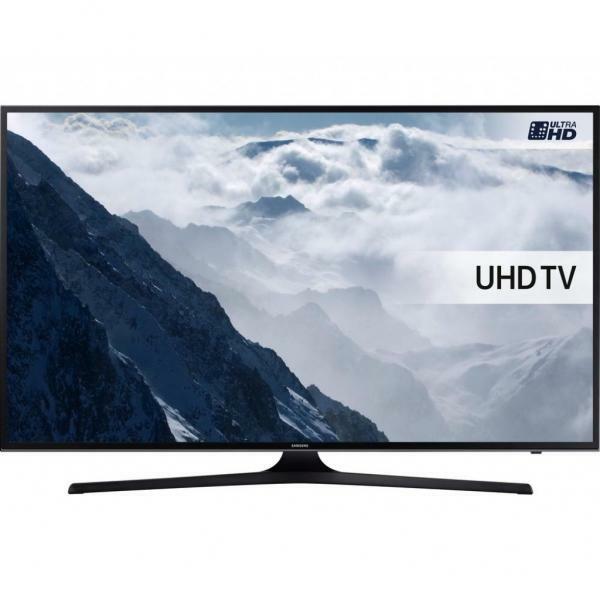 However, this extra dimension does not mean that these televisions neglect the capabilities of a traditional LED TV, and HD smart TVs offer all of the qualities that have come to be expected from modern day televisions. 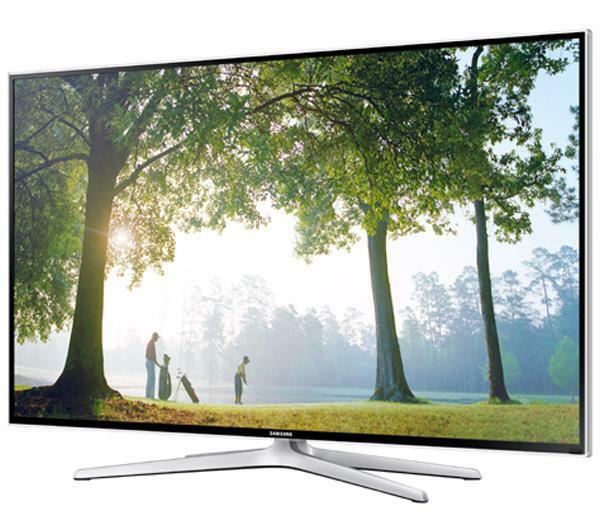 So, Why Buy a Smart TV? 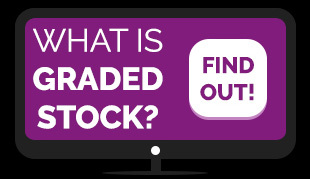 Smart televisions were first patented in 1994, and were originally highly exclusive items. 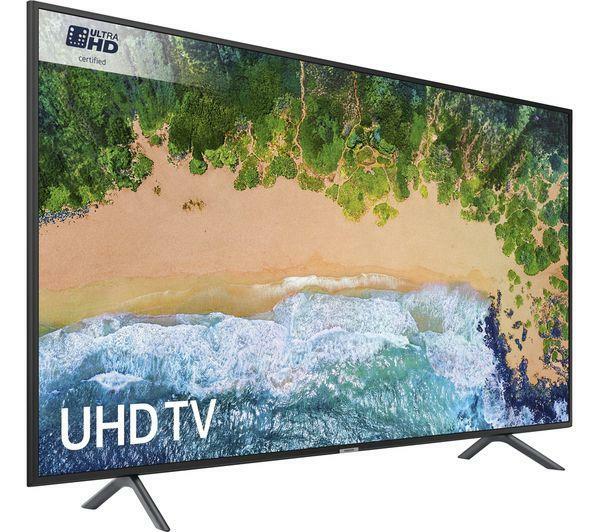 Now becoming more and more popular, cheap smart TVs are now readily available, bringing this exciting new form of viewing to a broader audience. 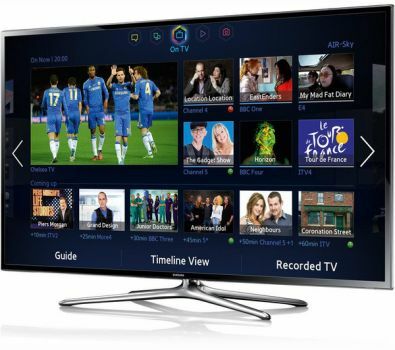 Because smart TVs integrate internet capabilities within the form of a basic television, they make use of operating systems in a similar manner to a computer, and therefore allow users to deliver content directly to full HD smart TVs, and view a vast range of media forms from the comfort of their living room. 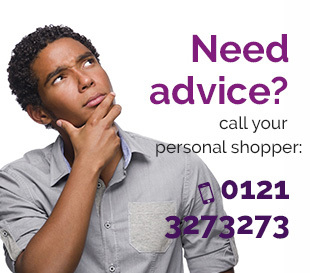 Dedicated catch up services such as BBC iPlayer or Channel 4 4oD are also accessible, meaning that you need never miss your favourite program again. 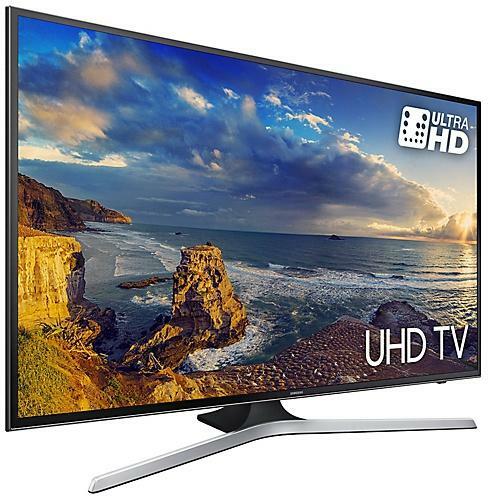 Because our cheap smart TVs offer such a wide range of extra features, and some even allow the user to make use of a full web browser, the TVs will naturally require an internet connection to perform to their full capacity. To this end, many of these televisions will make use of a rear mounted Ethernet port. This allows the television to be conveniently plugged into a standard home router. 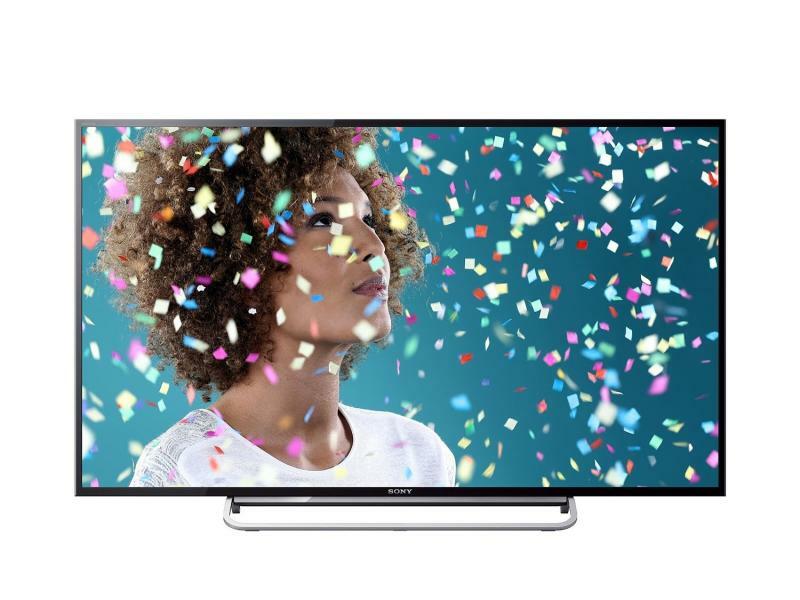 However, some enhanced HD smart TVs, such as 4K HD models, can also connect to the internet via a Wi-Fi connection or a USB dongle, enabling a full range of connections to be utilised. 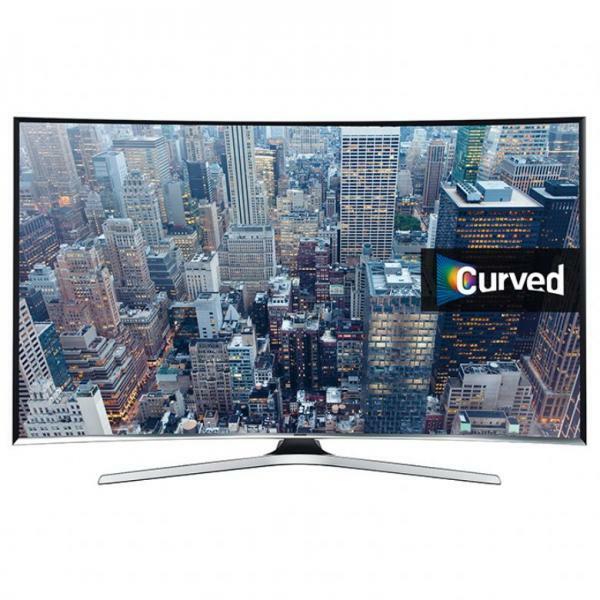 Many manufacturers of smart televisions have drawn inspiration from the success of smart phones, and have begun to pioneer online stores to provide an assortment of apps for their TVs. 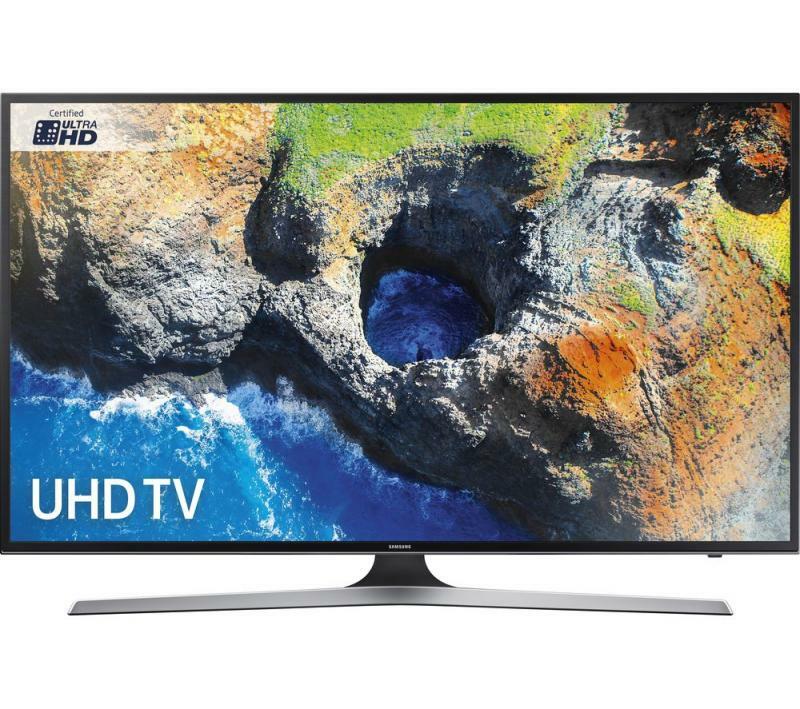 Panasonic and Samsung have been especially active in this area, and have made a huge array of games and accessories available for use with their TVs, as well as allowing software upgrades to be downloaded through increasingly innovative procedures. 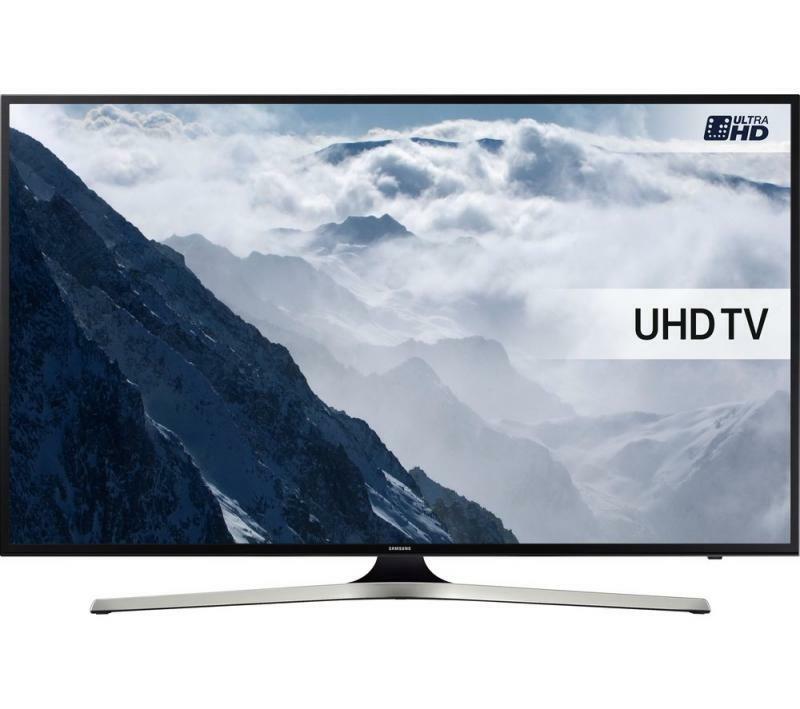 Cheap smart TVs are very much a focal point within the current demand for new TV technology, and because of this manufacturers are developing additional features on an ongoing basis. 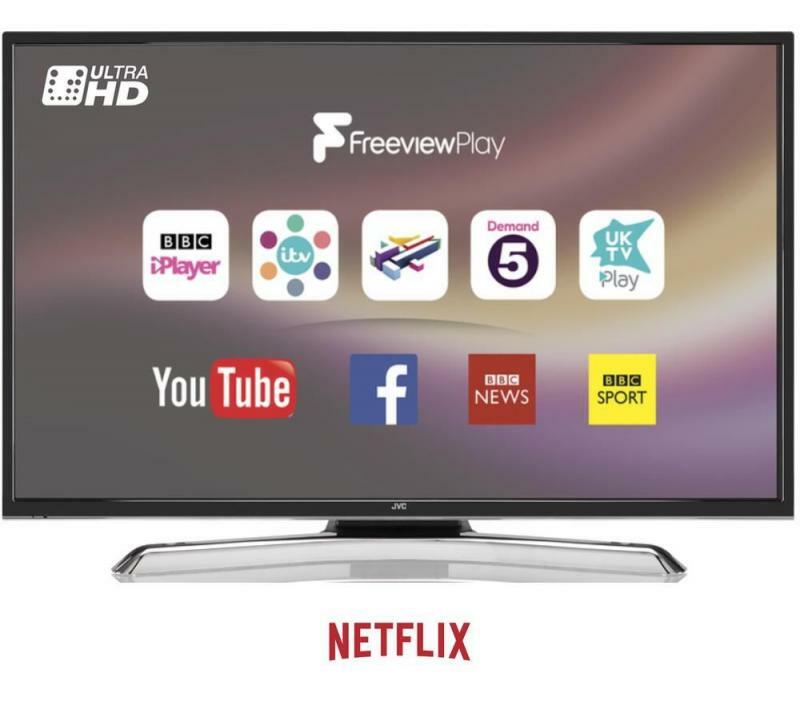 Why not make one of our smart TVs your next purchase, and see what all of the fuss is about?